I have heard that everyone has a trigger smell or taste, apparently mine is peppermint. Anytime we use peppermint essential oil in our products (no matter which one), I am taken to an immediate place of relaxation. This might not make sense to some as it is known for its ability to pep you up – that is the technical way of saying it I am sure – but for me, it is relaxing. In fact, right now I am drinking peppermint tea and am taken back to a relaxing time when we were in the kitchen hanging out (drinking wine and eating) after a long day of soap making. 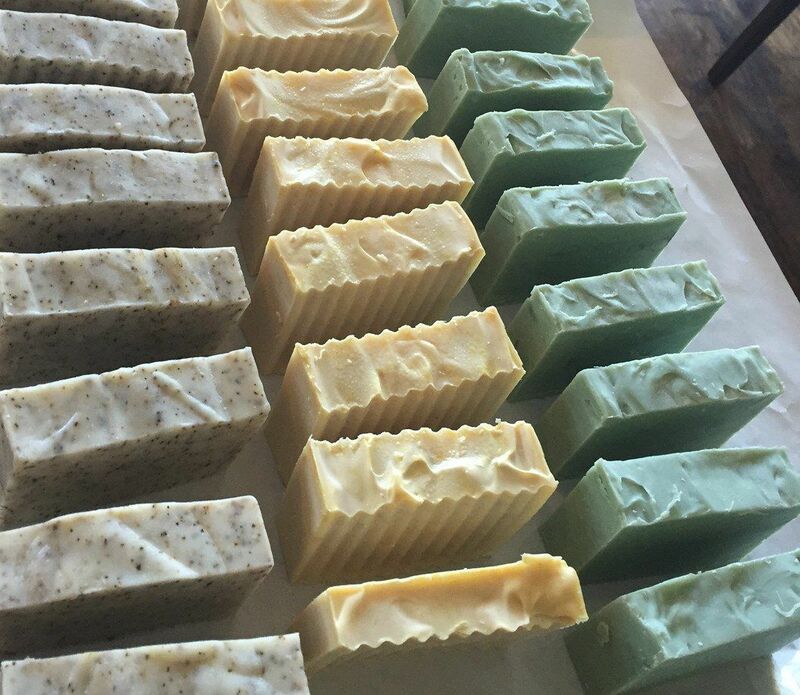 Yes, our soaps clean and hydrate, but they also might take you on a journey, embrace it and have good clean fun!